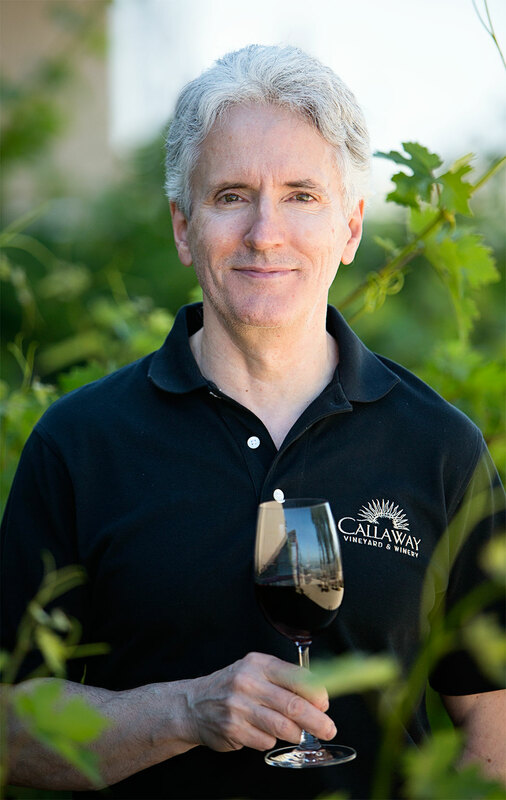 Here at Callaway, we’re constantly trying to improve our wines from vineyard to bottle and an essential piece to the puzzle is soil and plant health. 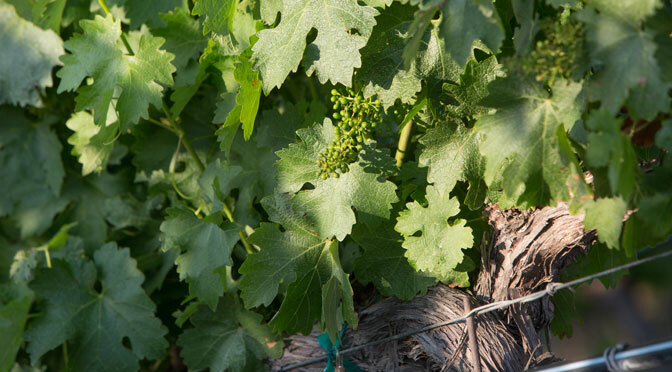 With that in mind, this year we’re focusing on how we can make our vineyards healthier and happier with an eye to the future and a more organic style of sustainability. The principles are very simple: no chemical fertilizers, fungicides or pesticides. For the past four weeks our vineyard crew has been applying a 100% liquid, organic fertilizer and soil condition that contains specialized microbiology that meets the plant’s nutrient requirements. 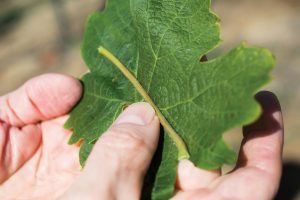 The soil conditioner will be applied three times over the course of the growing season and will add those precious organisms that have been lost from the soil due to chemical damage. All the applications are applied through the drip irrigation system during regular scheduled watering.